Welcome to ALL PLUMBING WORKS. We are the best in Plumbing in Sydney and The Greater West. 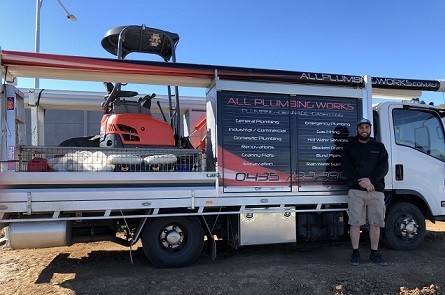 All Plumbing Works has been In business for over 5 years, We have established a trusted brand for our small family business with a high focus on customer care and a high-quality service. 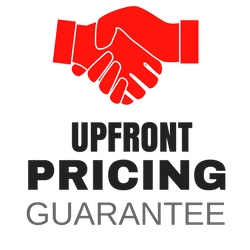 We are local, experienced, and honest plumbers who take pride in helping customers find very affordable plumbing solutions. How can All Plumbing Works help you? What made us go into business? What are our key values when servicing customers? We believe that knowledge is very important when it comes to plumbing. From maintenance to new builds, I have worked in all aspects of plumbing. As such, we have an extensive knowledge about the trade and have great problem-solving skills. We also believe that a skilled worker not only needs the knowledge but the proper equipment as well. We, at All Plumbing Works, are fully equipped. 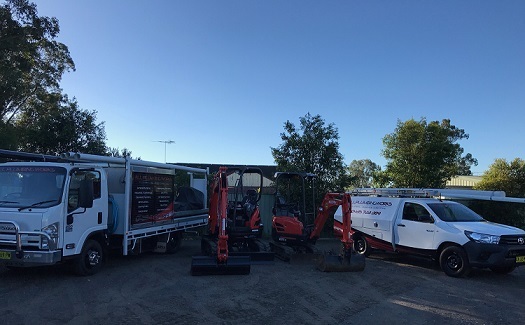 We have all the tools needed to do any kind of service, from blocked drains even to excavation. We are a clean and honest plumbing team that guarantee an excellent service. What we think makes a good plumber? One of the key characteristics that make up a good trade professional is communication skills. They must be approachable, easy to talk to, and able to establish rapport with their customers. They must also be knowledgeable, reliable, upfront, honest and trustworthy. All these factors are traits we pride ourselves in possessing. What tips can we give customers when looking for a plumber? Engage a plumber who is extremely knowledgeable. In plumbing, it’s very important to get the job right the first time. Plumbing that is done incorrectly can cause major issues in the future. 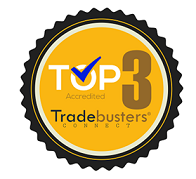 What are the Top 3 traits we possess that differentiates us from other plumbers? 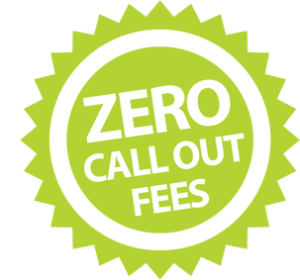 We care – We thrive on keeping all customers 100% satisfied with their experience with All Plumbing Works. 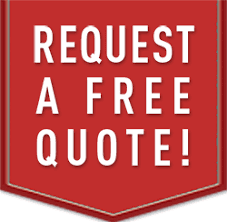 Whether it’s our cleanliness, honesty, friendly attitude or good communication skills, we make sure that all customers are happy and continually use our services for all their plumbing needs.